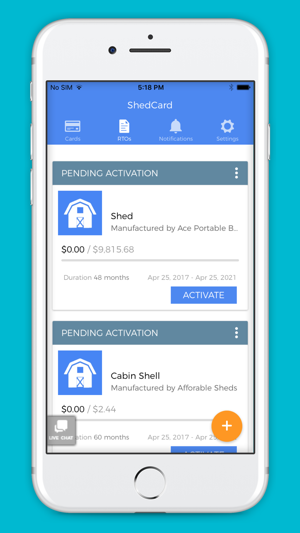 With ShedCard, you can split the purchase of your next Shed, Gazebo, Carport, Playhouse, Playset or Cabin Shell into monthly payments via a Rent-to-Own agreement. Just enter a few pieces of information for a quick decision on whether you qualify for up to $10,000.00, and then choose from one of four payment schedules that will work best for you! 1. Enter your outdoor structure information, purchase amount and where you’re shopping. 2. Get a ShedCard virtual card and use it to complete your purchase. 3. 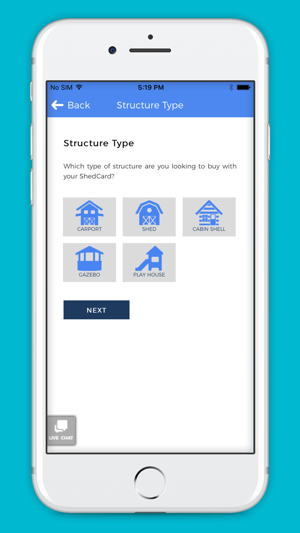 Pay ShedCard for use of the structure over 24, 36, 48 or 60 months and receive ownership upon your final payment. A down payment is required and background data is gathered determining your eligibility that will not affect your credit score. All Rent-to-Own agreements are made by AFG Rentals, LLC. • Buy with ShedCard from any manufacturer or store that accepts MasterCard. 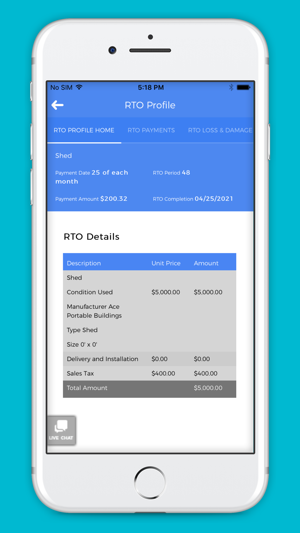 • Make payments on your ShedCard Rent-to-Own agreements. 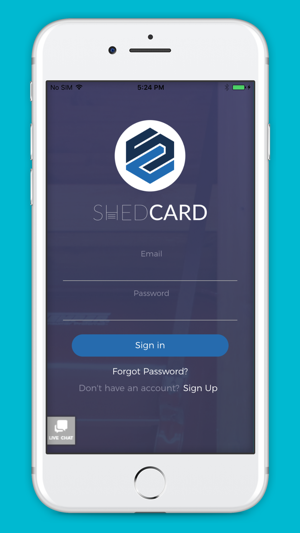 • Manage your ShedCard account. With ShedCard, we guarantee that you’ll never pay more than what you see upfront and all terms and rates are clearly presented. And if you pay off early, you can save via our Early Pay Off Discount.